Ed Begley Jr., City Councilman Bob Blumenfield, and Joel Levin participated in the event. For the third year in a row we invite you to Woodland Hills National Drive Electric Week! This year will feature many industry guest speakers and test drives. We still have openings for vendors. Reach out today! 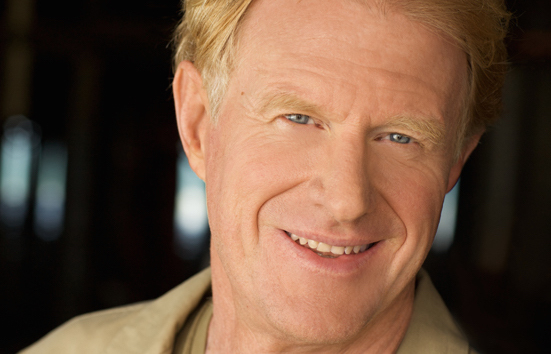 Six time Emmy Nominated Actor and environmentalist, Ed Begley Jr. 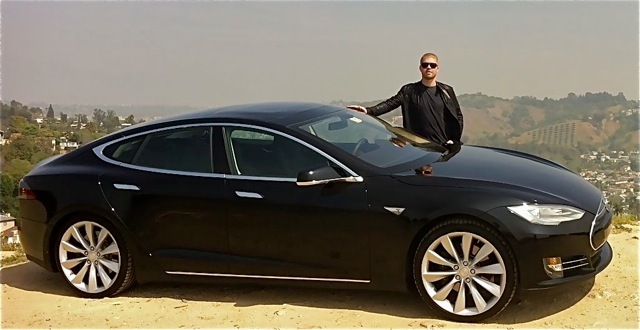 He has been driving on sunshine (solar electricity) longer than anyone else in the country! SolarCity will have a booth providing information for leasing solar panels. Pedego electric bicycles will be avaliable to test ride. Fun! 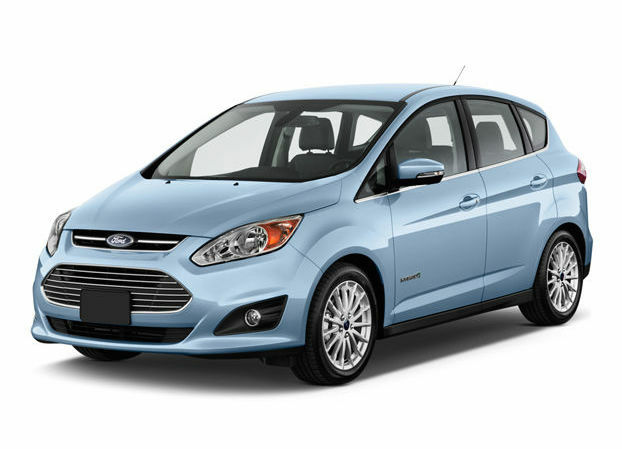 Ford will have test drives in the Cmax, Fusion, and Focus. Live DJ and Food Trucks! Tickets to EDM DJ/Producer Morgan Page's concert will be raffled off. There are currently 215 attendees registered. 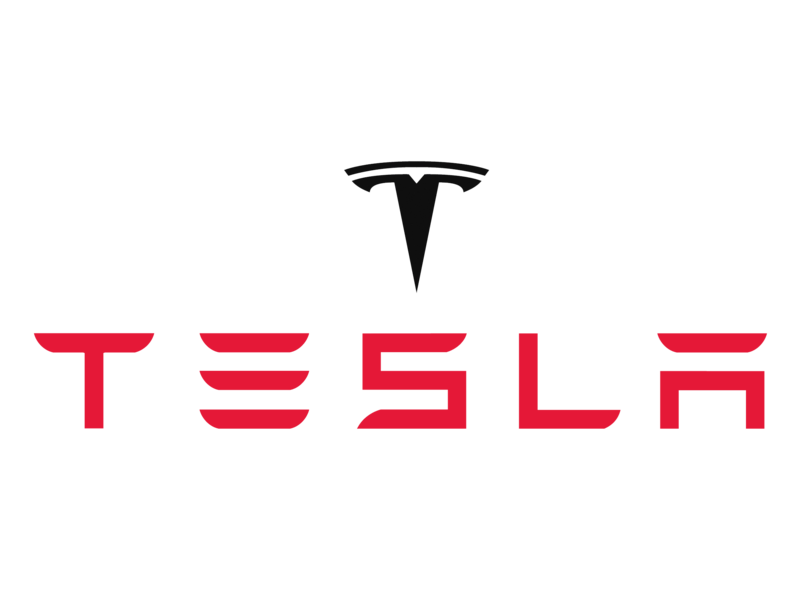 Registered attendees report 1,372,579 electric miles driven.